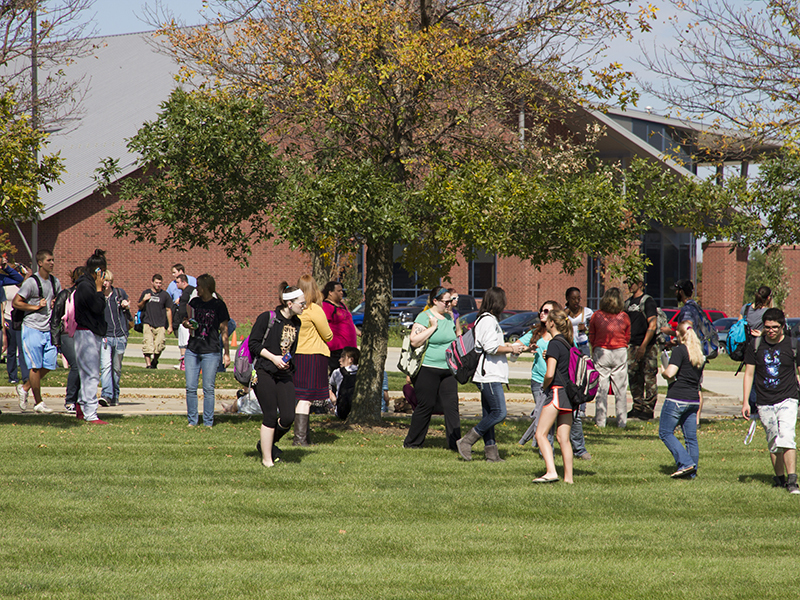 Whether you're a new student or frequent visitor, we're happy to have you on campus. If you're in the middle of your college search process or just want to get more information about being a student at Heartland, check out our Explore Heartland webpage. *Please note this is not an academic advising appointment. From the Challenger Learning Center to the Joe McCauley Art Gallery, our campus is busy with activity. Check out our calendar to see what's happening.